2k App - iPhone, iPad and Android Apps from $2000! Hello! 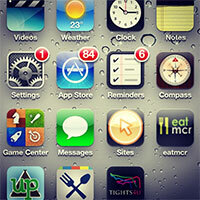 I'm Neil, a freelance developer & designer and I'm trying to build up a portfolio of mobile apps. Maybe we can help eachother out? How it works - as easy as 1-2-3... 4-5-6. 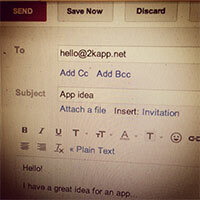 Get in touch with your app idea. You can email me on hello@2kapp.net. We will work out a spec, timescale and cost. First installment of $1000 is paid. Design-o-tron! 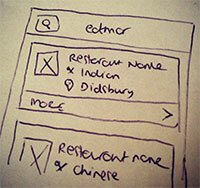 We get the design, UX and flow of the app sorted. Development proper begins. You will have access to the source code through Github or Bitbucket. If you have your own repo, I can use that. 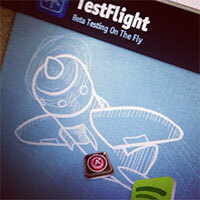 Regular builds will be available through Testflight to check progress. App is completed and packaged for submission. Final installment of $1000 is paid. It's all yours! Restaurant listings and offers for Manchester. Search by cuisine or area, or just find the places nearest to you. Also features a custom JSON API and management system for restaurants & offers. eatmcr is due to go live August. Yeah, it does depend on the kind of app you want built. 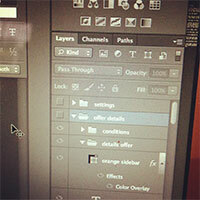 If you want something rather complex then it can be a bit more. Or failing that, we can work out what functionality you can fit for $2000. My initial aim is to build a portfolio of 10 apps. The remaining slots go toward that total. So get in there before they all go! 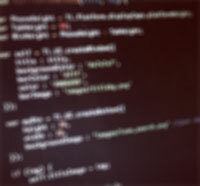 Moving swiftly on from questions on lengths of string, it does depend on the scope and complexity of the app. Also, given the pricing, I won't be working 10 hours a day exclusively on the app (see below if you need more!). However, we can agree a decent schedule at the beginning. I need it done, stat! If this is the case, then we can agree a price for expediting the process (p.s. not a question). Will it be prepared for App Store submission? Yep! You'll get the code to build yourself if you like, or a packaged app along with all the graphic assets/icons etc necessary for submission. Can you guarantee store approval? Afraid not! What I can do is point out any pitfalls or foreseeable issues with the review processes and we can work around them and adapt as required. Read enough? Want to know more?